The way how Voice-over Internet Protocol (VoIP) works is a mystery to many of us here in Singapore. Because of this, it’s understandable why many still stick to conventional phone calls as their mode of communication. When you choose to use voice-over IP, you’ll benefit from the practicality of bypassing the telephone company and its per-call charges, saving you more money and the worry every time you make long distance calls. 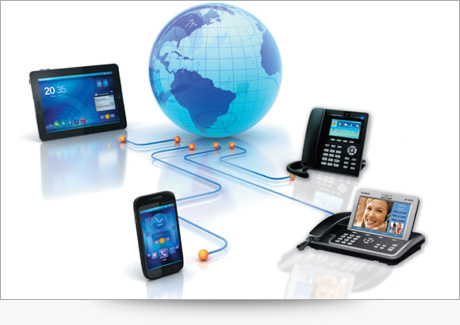 Also, VoIP Singapore works in various ways, giving you options on how to use the system more conveniently. It differs slightly from PBX phone systems. What are these various ways for voice-over IP connection we’re talking about? Read on and find out. This VoIP mode is very handy, but it doesn’t come cheap and it’s not as simple to set up as the other two. 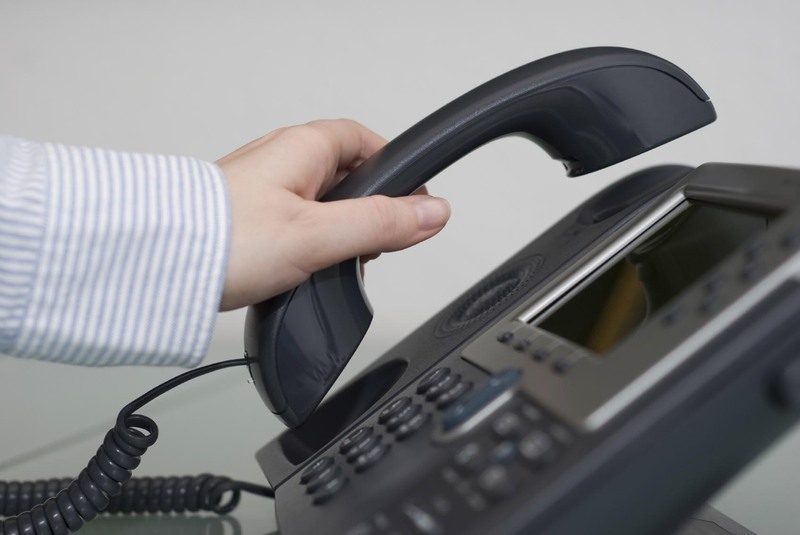 To make communicating possible, there are two ways to choose from when opting to use the phone-to-phone voice-over IP method. IP phones look closely the same with standard phones. The only difference is that IP phones work through a router or gateway, instead of connecting to a normal Public Switched Telephone Network (PSTN), to get the communication running. Therefore, IP phones do not connect to RJ-11 socket, rather it uses RJ-45 plug, the one we use for wired Local Area Network (LAN) connections. You may also use wireless connection, such as WiFi, to connect to a network. If you prefer this, you can either use RJ-45 or USB for network connection. Even though PBX is a good phone system in Singpaore, many have opted to go for VOIP as it is the latest technology. Analog Telephone Adapter (ATA) is a device that lets you connect a PSTN phone to a computer or directly to the Internet. Unlike PBX phone system, this method delivers the voice calls by converting voice from standard phone into digital data that’s ready to be sent over the Internet. If you sign-up for a voice-over IP service, expect to have an ATA bundled with your service package, which you can also return if you decide to terminate the subscription. 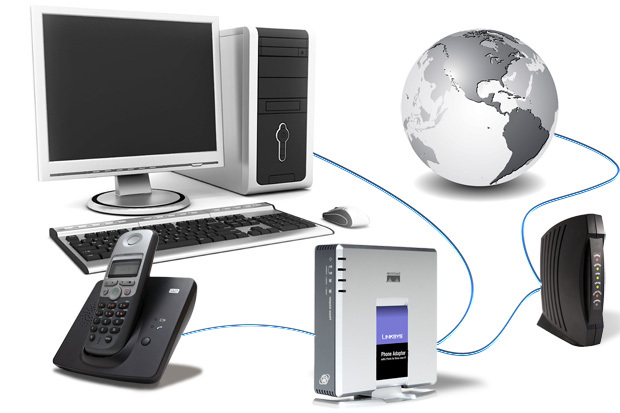 All you have to do is to plug the ATA to the phone line and/or computer, follow installation instructions, and you’re VoIP is ready for use. This mode is the easiest and the most commonly used among the three. You only need a computer, a good Internet connection, and the necessary hardware to listen and speak (e.g. headset, speakers and microphone). You may use video and audio communication application, like Skype, to communicate with people. However, this will only work if the other line(s) are using the same application and is connected at the same time as yours. Communication through this mode can happen through a LAN as well. To be able to do this, the network should be IP-enabled (i.e. the IP should run and control the packet data transfer on the network). When communicating through a LAN or an Internet, you need an adequate bandwidth. 50kbps would be enough to be able to speak with the other line(s), but it is not of great quality. For good quality calls, have at least 100kbps. Knowing that VoIP connection can be done in computer-to-computer method and phone-to-phone method, you’ve probably figured out that voice-over IP can also be done through computer-to-phone method. Yes, it is possible to call someone through his phone using a computer and vice versa. You can also have a conference with several users, using a mix of PCs, laptops, and phones, to communicate over the same network. However, expect that the software and hardware are heavier for this method. VoIP Singapore is a revolutionary technology that has the capability to rework the world’s conventional communication system. It has shown vast improvement in the current phone system in terms of cost, flexibility, and efficiency. Although experts said that voice-over IP isn’t completely perfect yet and has a few more challenges to overcome, its developers guarantees to never stop refining this technology until it becomes the perfect replacement for costly traditional phone calls.